The wanderer who travels the world. 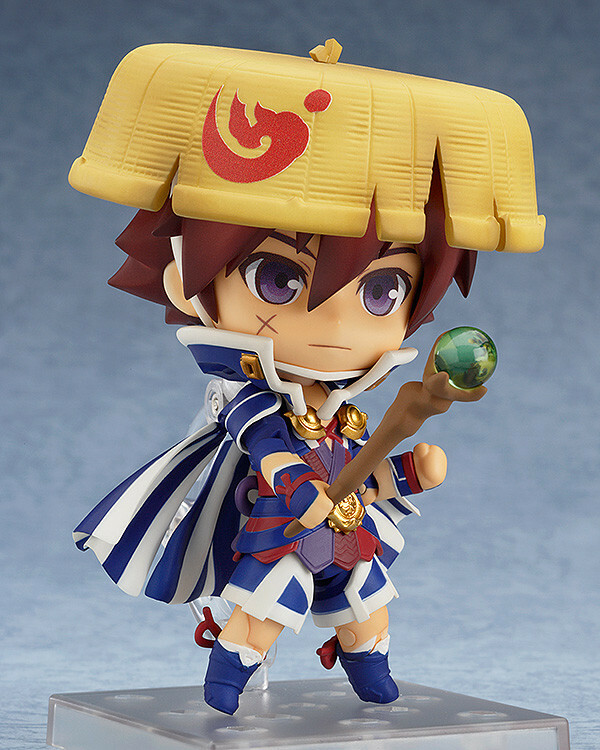 From the popular game 'Shiren the Wanderer 5+ Fortune Tower to Unmei no Dice' comes a Nendoroid of the main character, Shiren! 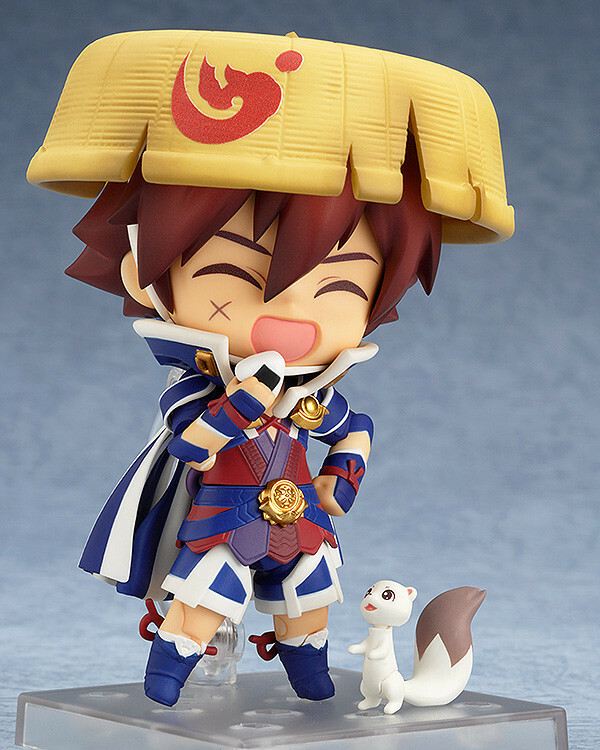 He comes with both a cute yet courageous standard expression as well as a cheerful smiling expression. 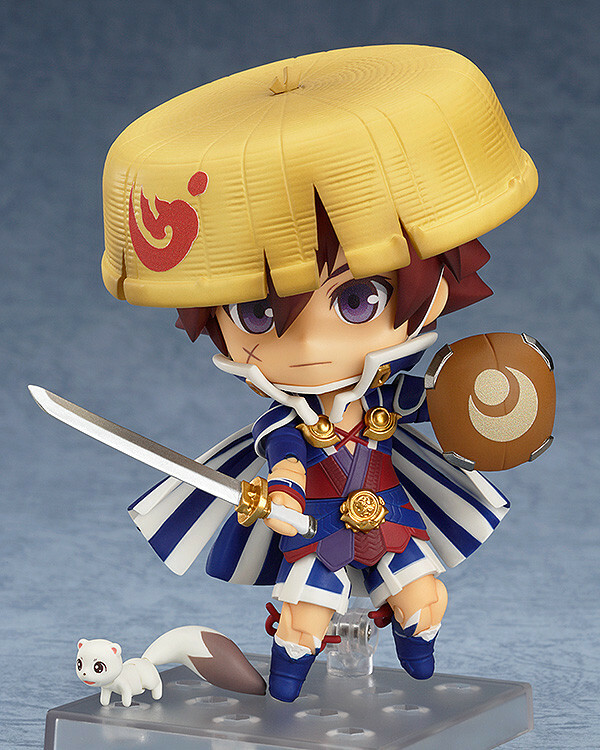 Various optional parts are also included to help him get through the dungeons - his standard sword and shield, as well a stave, scroll and riceball are all included, plus his faithful partner 'Koppa' is also included to display by his side! 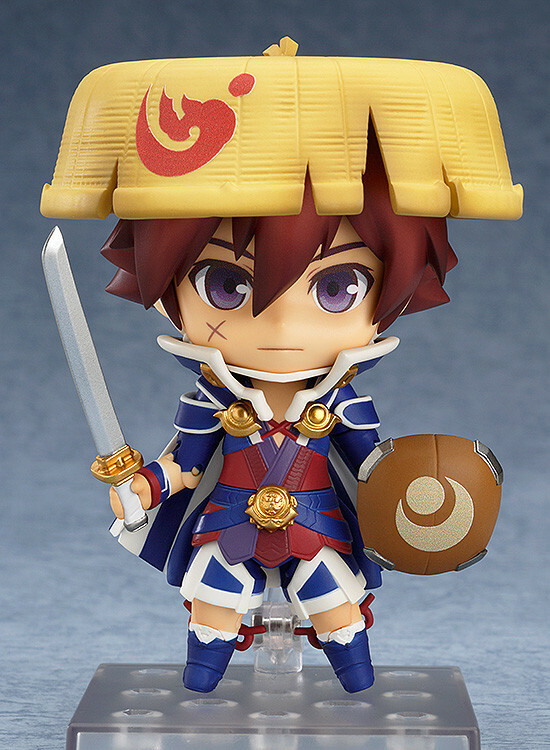 Enjoy posing Shiren and Koppa trying their best to get through the dungeon! ©Spike Chunsoft Co., Ltd. All Rights Reserved. 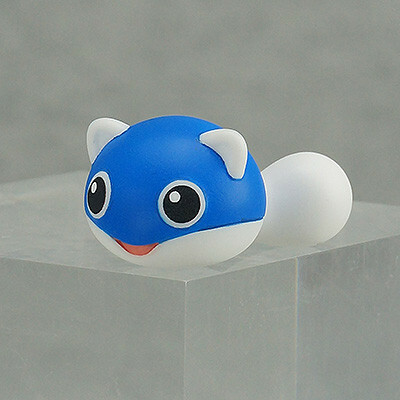 Preorders will be open from 25th June 2015 (Thu) from 12:00JST until 22nd July 2015 (Wed) at 21:00JST. 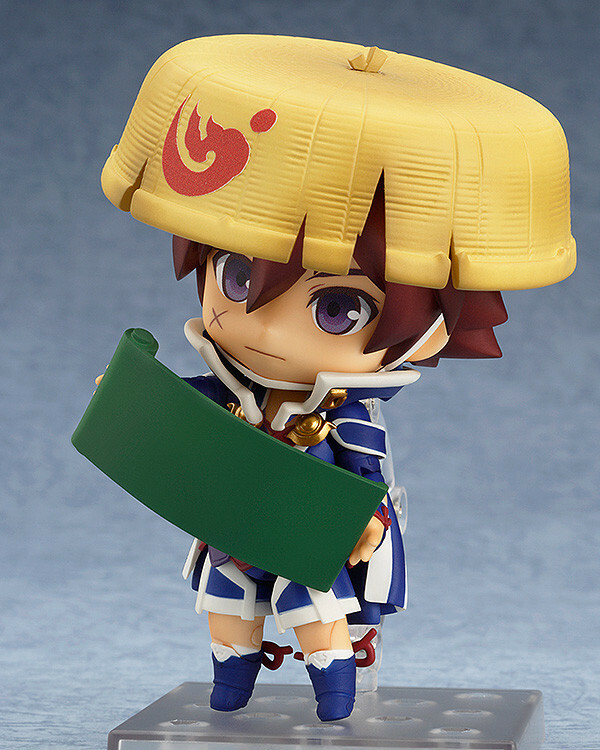 Preorders of Nendoroid Shiren: Super Movable Edition from the GOOD SMILE ONLINE SHOP will include Mamel as a bonus! * The bonus will be sent at the time your product is ready to ship. * Designs shown here is for illustrative purposes only. The final product may differ.